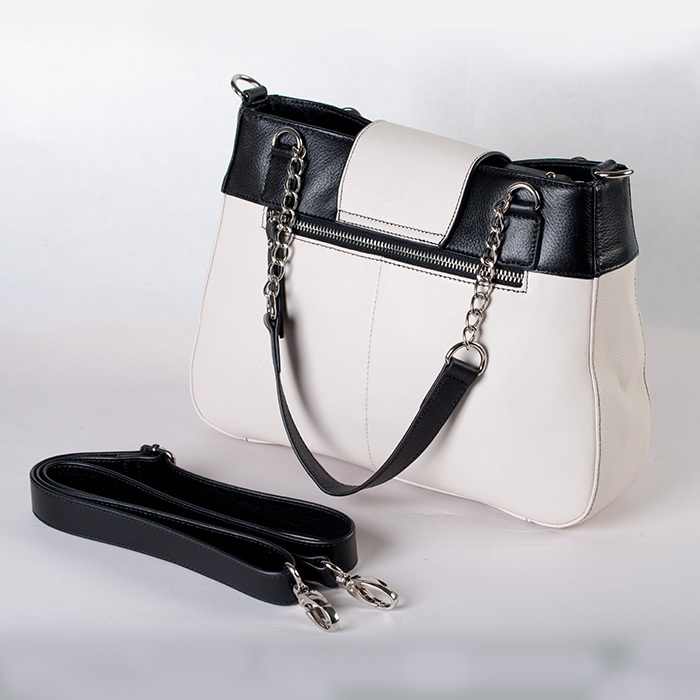 This gorgeous stylish and practical black and white leather bag has that classic look that will never go out of style. 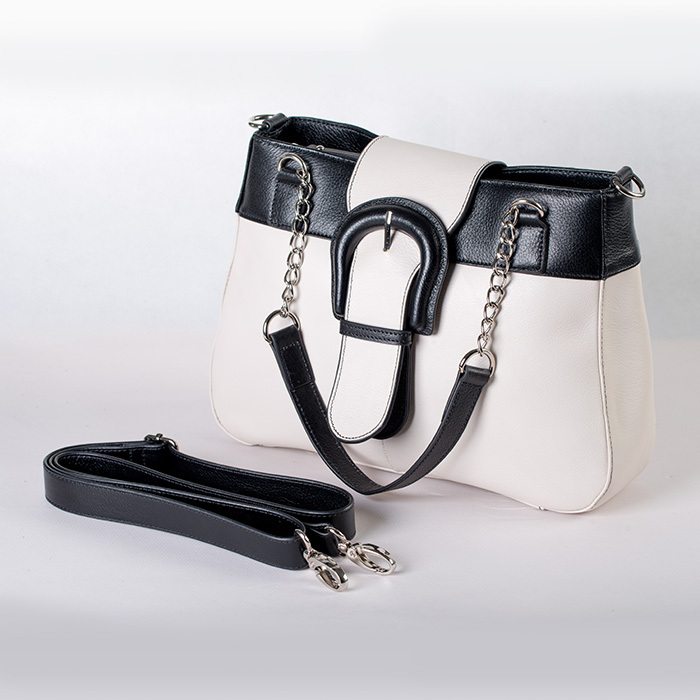 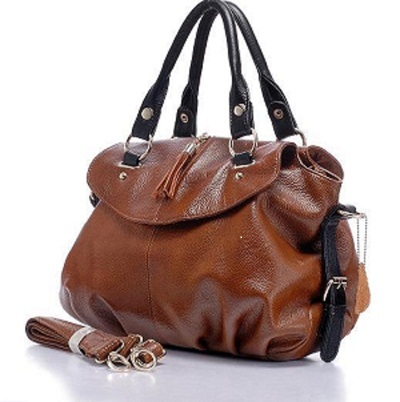 With bold buckle flap over bag with chain handles is for the women who enjoys standing out from the pack. 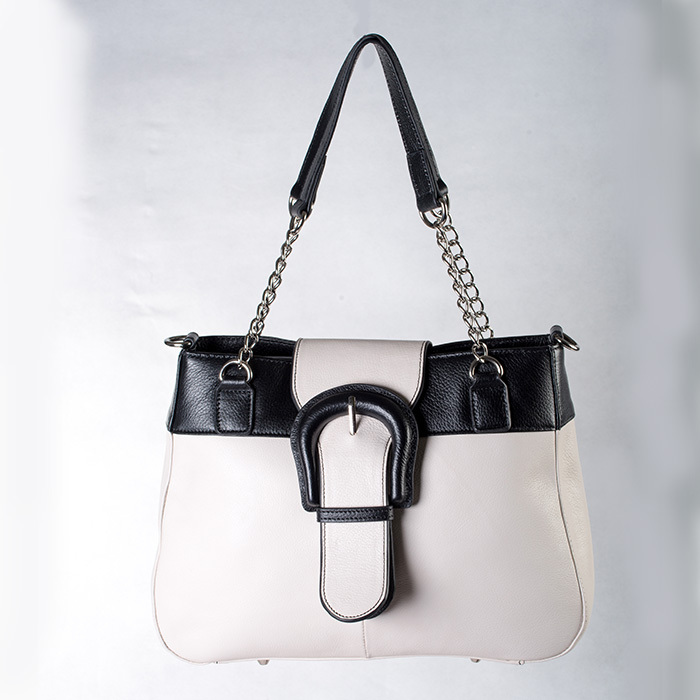 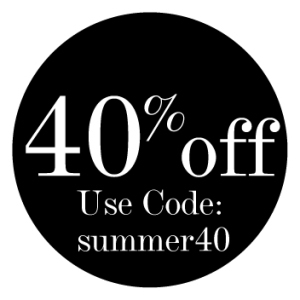 Features 2 silver chain handles. 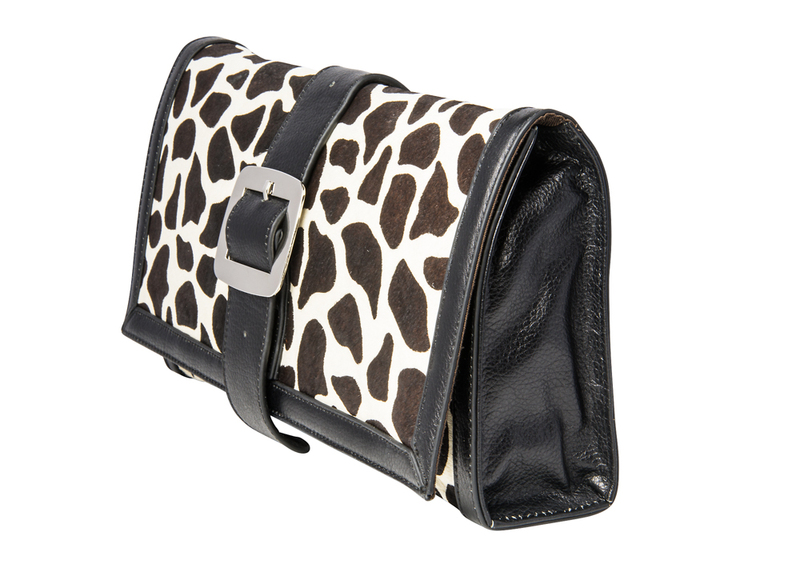 Features a flap over buckle with a magnetic closure couple with silver hardware. 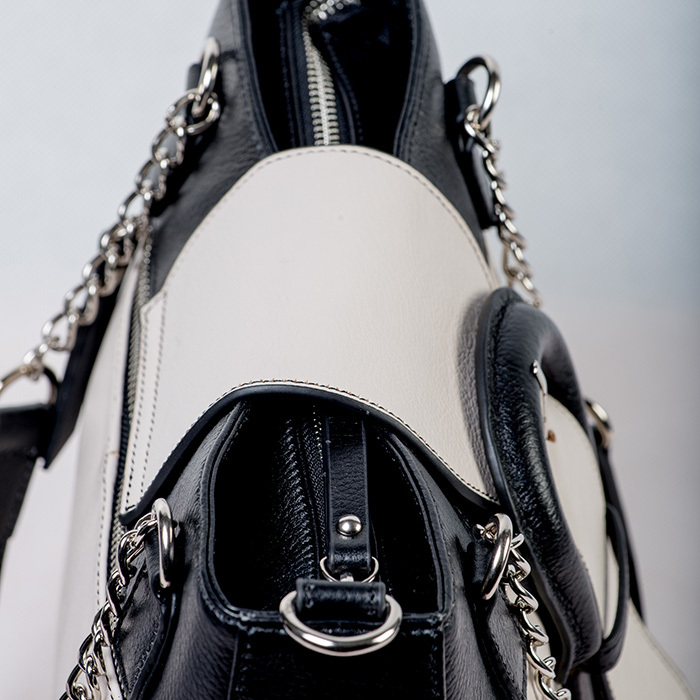 Zip closure along the top of the bag . 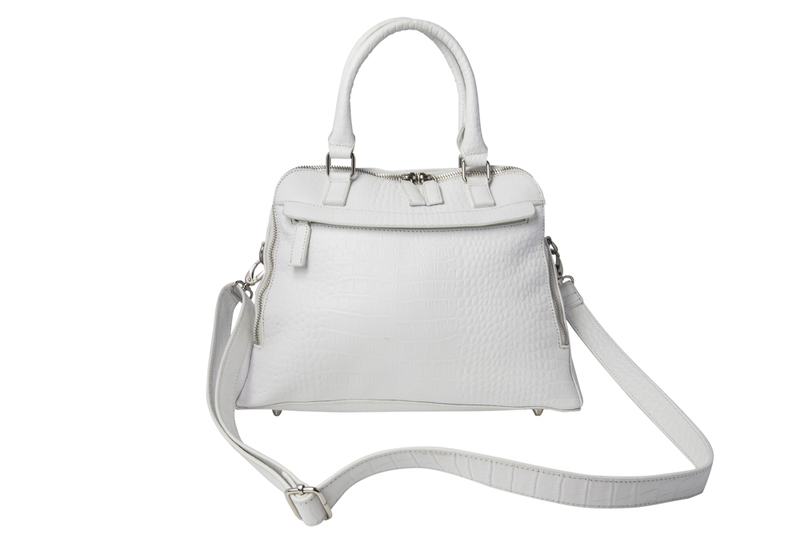 The outer back of the bag features a zipped pocket. With detachable/adjustable longer strap included.